Atul Kulkarni is known for his perfection and he puts in a lot of hard work to get into the skin of his role in every film. There is a method to his madness and a dedicated effort to excel in his craft. It is evident once again for a new role for a new film titled ‘Happy Journey’. Happy Journey is produced by Everest Entertainment and is currently under production. 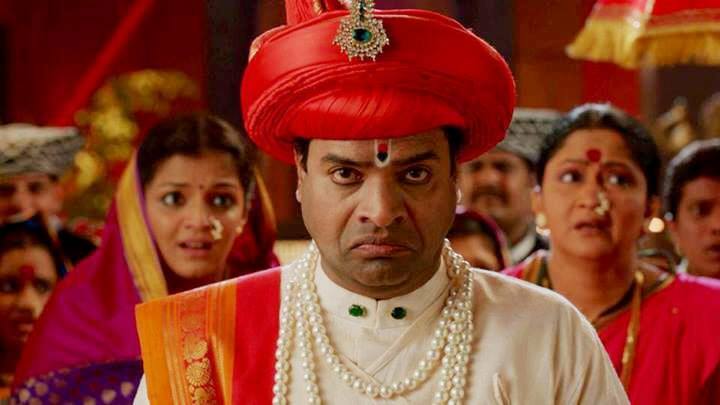 The film is being shot in various locales of Pune, Goa, Velhe and Mangaon. A special vehicle (a house on wheels) has been created for this new film. It’s a Tempo Traveler which has been modified in to a CARAVAN by Imran who is an assistant with the master craftsman and car designer Dilip Chhabria. Atul was not adept in driving this vehicle, and it so happens that in the film Atul has to drive the vehicle in quite a number of scenes. Precision being his forte, Atul immediately focused on learning to drive this vehicle. After getting trained, he drove the vehicle from Pune to Goa taking pit stops along the way, only to achieve a comfort level. It’s a rare quality one finds in today’s breed of actors to put in so much of effort to prepare for a role. By the time the director was ready to shoot the driving sequences in Goa, Atul had mastered driving this vehicle which was a delight for the crew as it became much easier to shoot the sequences with Atul along with his co-stars Priya Bapat and Pallavi Subhash. 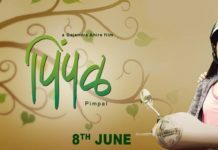 Happy Journey produced by Everest Entertainment is scheduled to release in September 2014, and one is waiting to watch this delightful film which boasts of a crackling start cast. 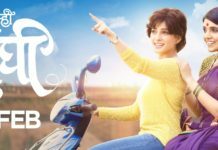 Aamhi Doghi Review: Priya Bapat & the Original Story Shine Bright! 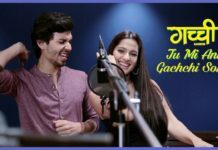 Tu Mi Ani Gachhi Song: Priya Bapat & Abhay Mahajan Turn Singers for ‘Gachhi’! 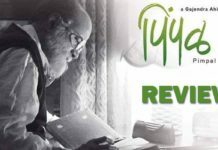 much more expected after a great movie NATARANG.